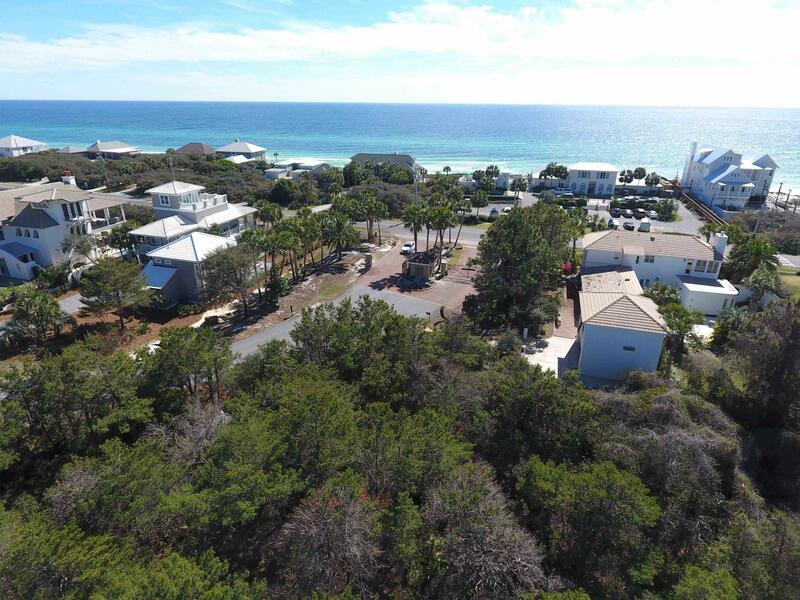 Lot B2 Sea Winds Drive W, Santa Rosa Beach, MLS# 810669: ERA American Real Estate Buy A Florida Vacation Home, Schedule a Showing, Call Brandon Jordan of ERA American Real Estate Today! 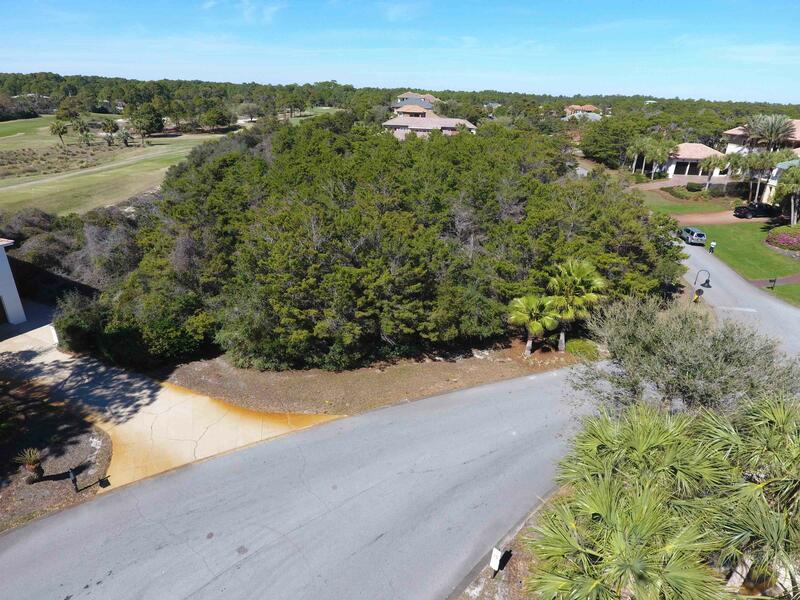 THE MOST DESIRABLE LOT IN BELLA MAR FORMALLY GULF PLACE. 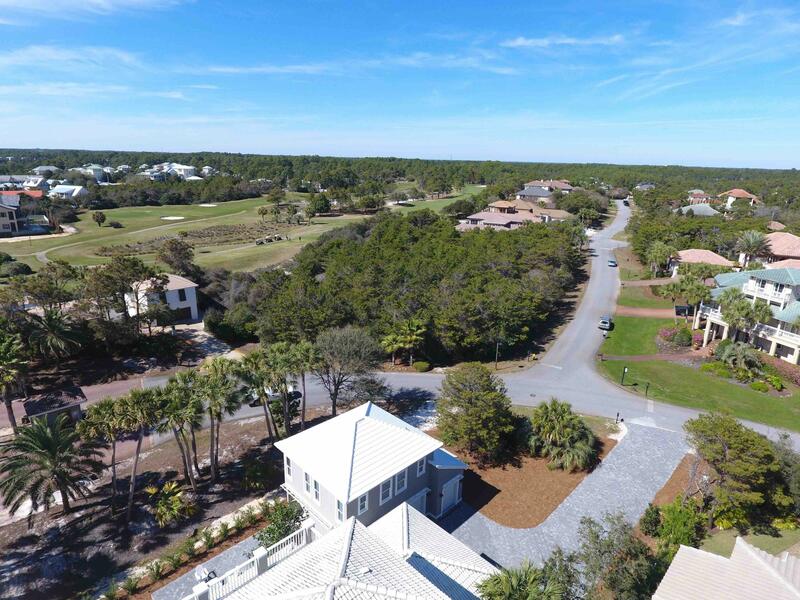 HOMESITE OFFERS GOLF & GULF VIEWS. ARCHITECTURAL BLUEPRINTS ALREADY IN PLACE TO BUILD. 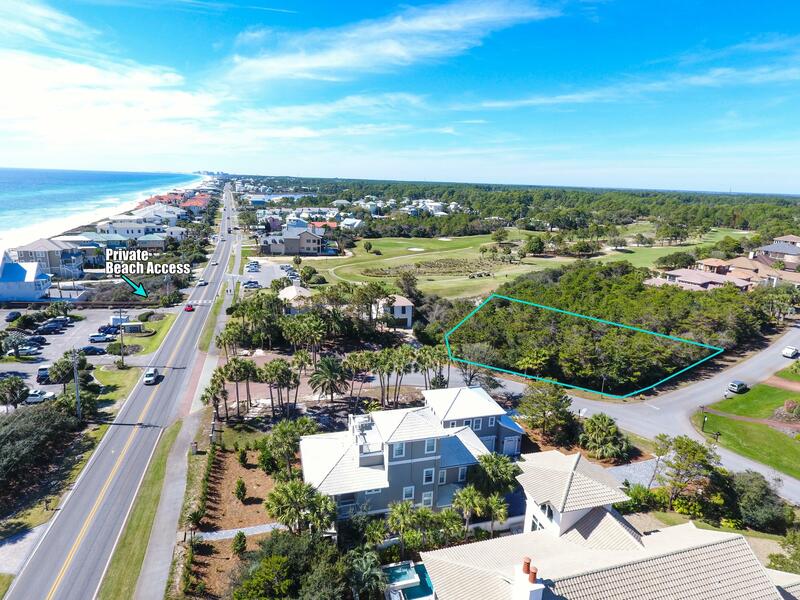 THIS STUNNING LOT IS POSITIONED ON THE 5TH TEE BOX WITH VIEWS OF THREE HOLES ON THE CHAMPIONSHIP SANTA ROSA GOLF & BEACH CLUB. 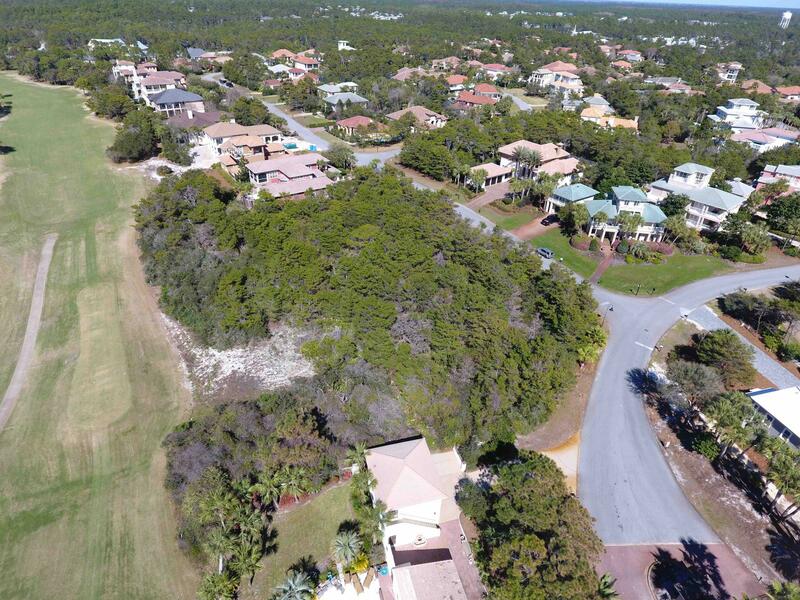 75` ALONG EMERALD RIDGE & 110` ALONG SEA WINDS DRIVE. 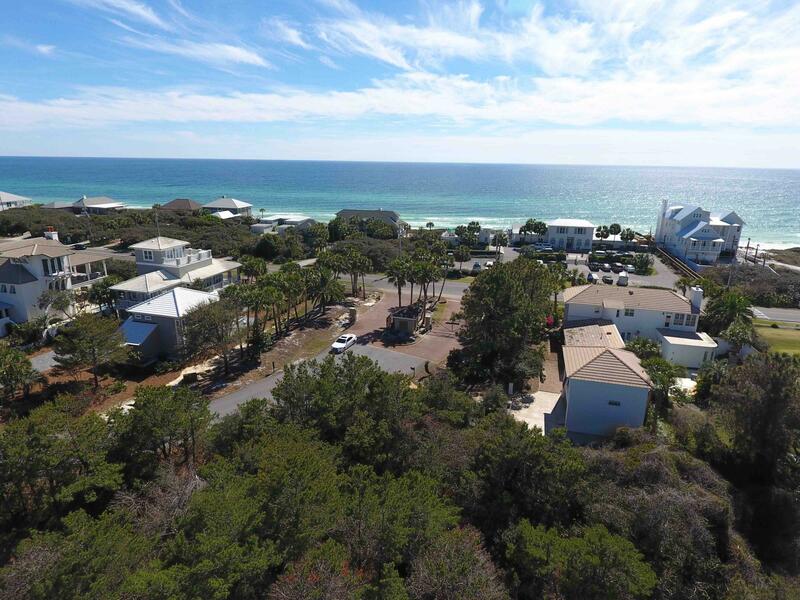 THE CLOSET VACANT HOME SITE TO THE WHITE SANDY BEACHES & THE AWARD WINNING VUE. 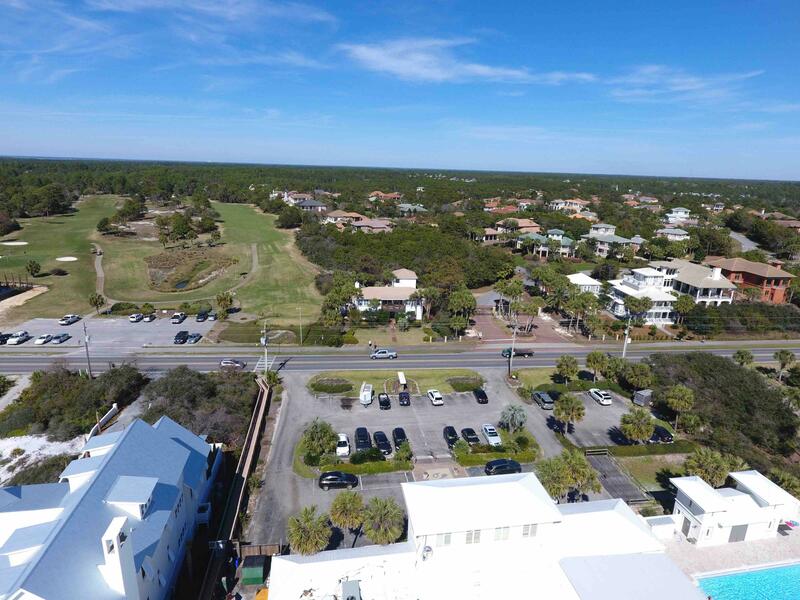 LUXURY GATED COMMUNITY RENTAL RESTRICTED WITH DEEDED BEACH ACCESS DIRECTLY ACROSS THE STREET. 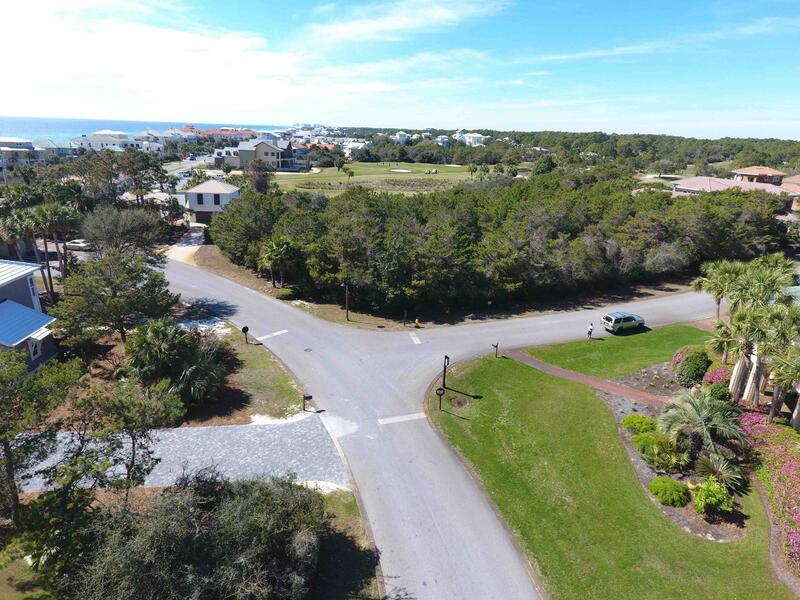 WALKING TRAILS THROUGHOUT THE COMMUNITY, COME ENJOY 30A LIVING!!! 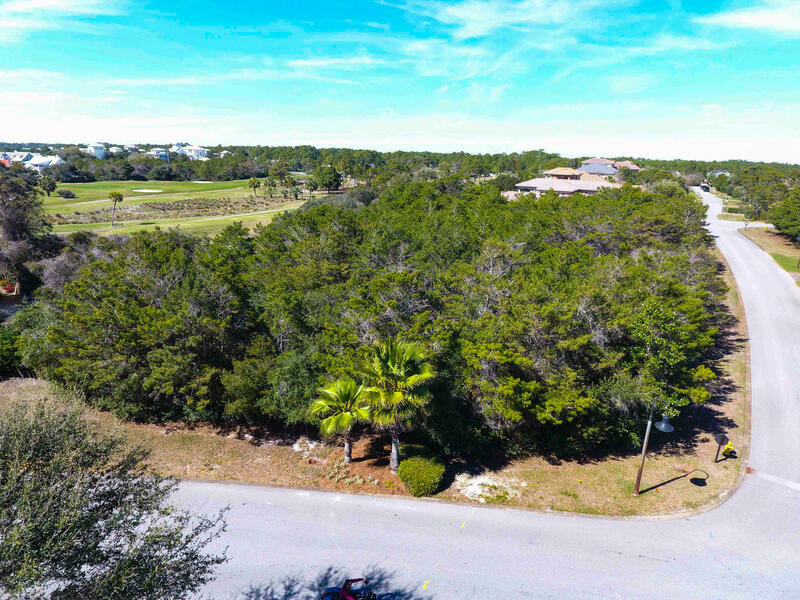 This information was last updated on 4/18/2019 10:05:32 PM.